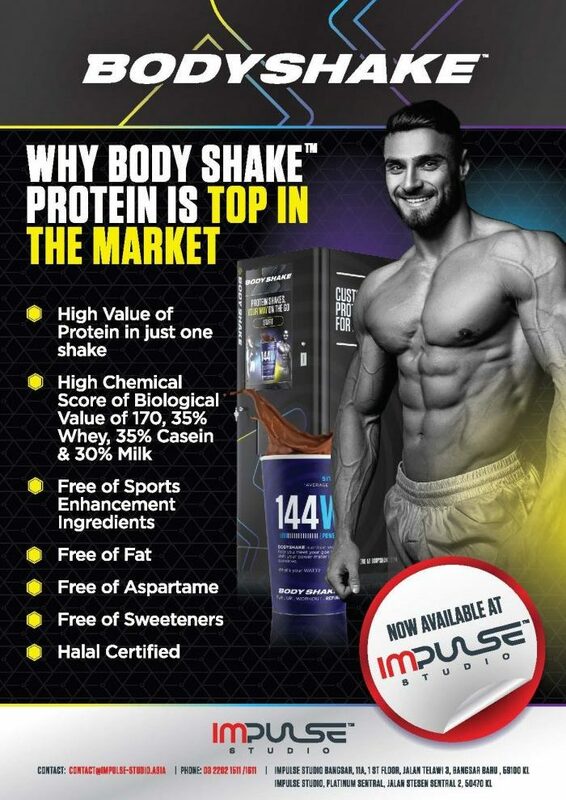 Bodyshake Protein, We are shaking up the Protein Game! Low Sugar and Carbohydrates. 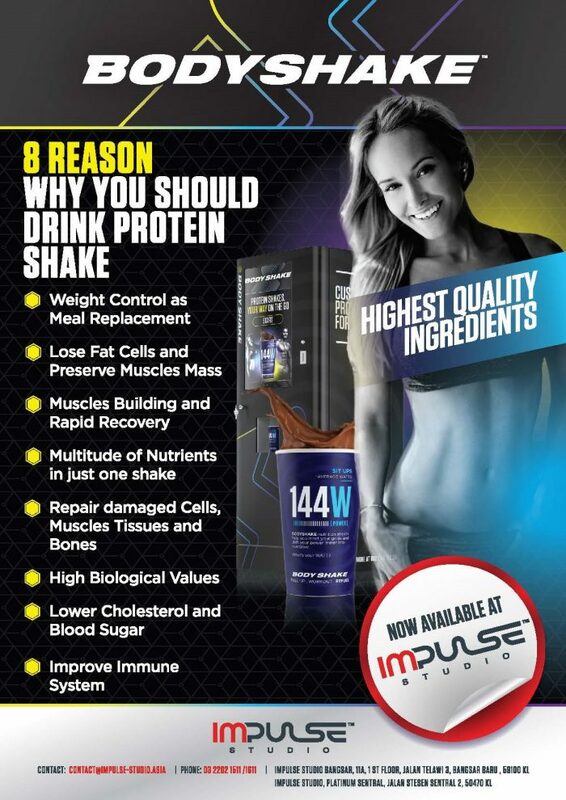 For Fast Muscle Building & Recovery.